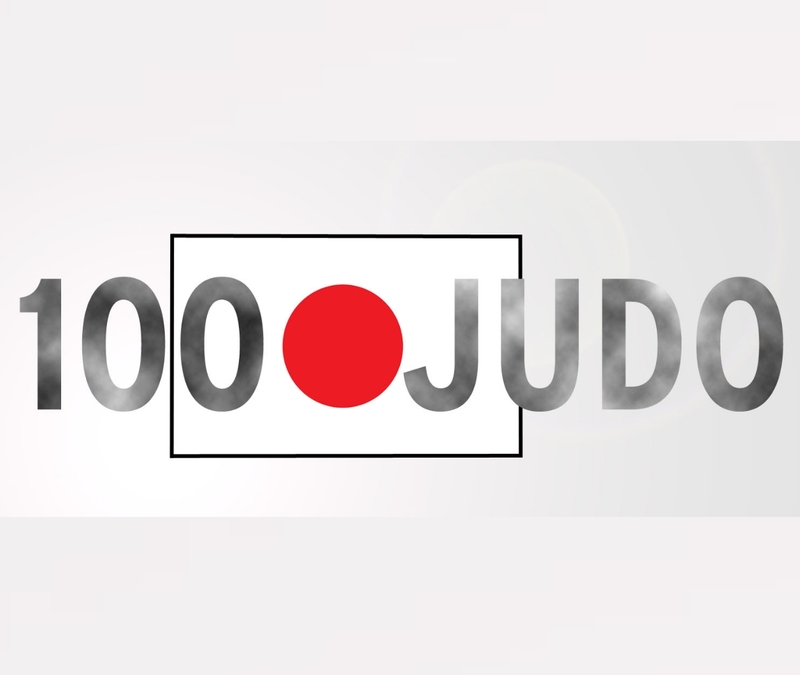 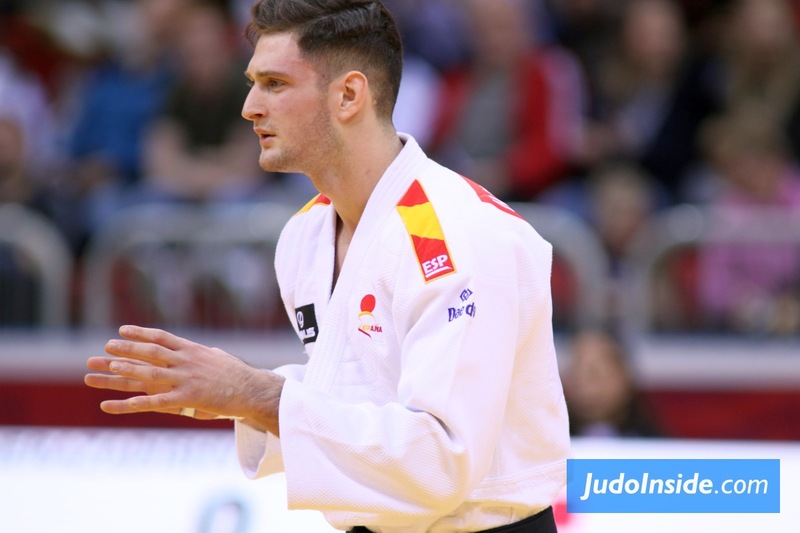 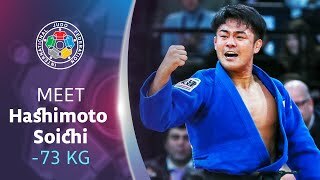 Olympic gold medalist Mashu Baker and world champion Soichi Hashimoto are among the 14 team members selected for this month’s Hohhot Grand Prix, the All Japan Judo Federation announced. 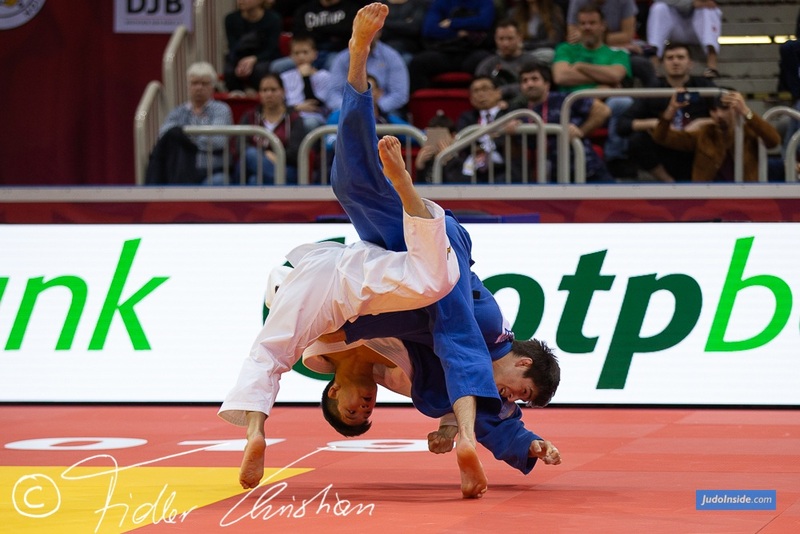 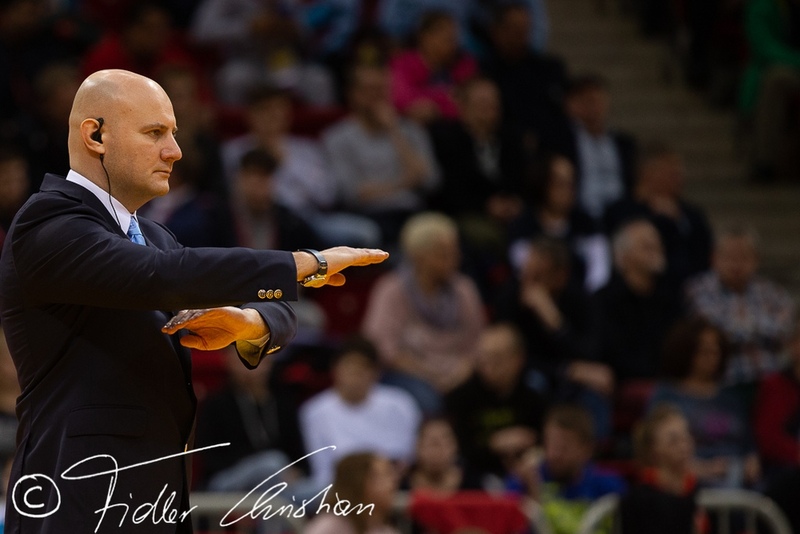 Baker, the champion in the 90-kg division at the Rio Olympics, and Hashimoto, the 73-kg winner at last summer’s world championships, will lead the men’s lineup for the May 25-27 event to be held in the capital city of Inner Mongolia in northern China. 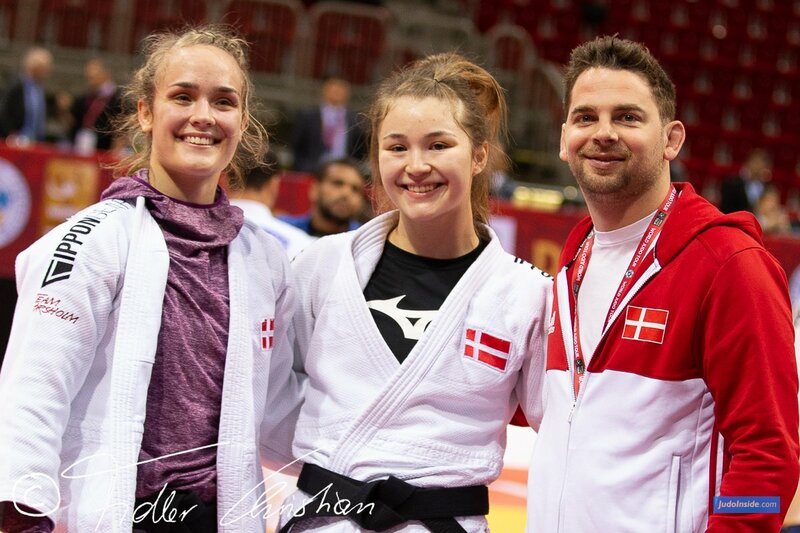 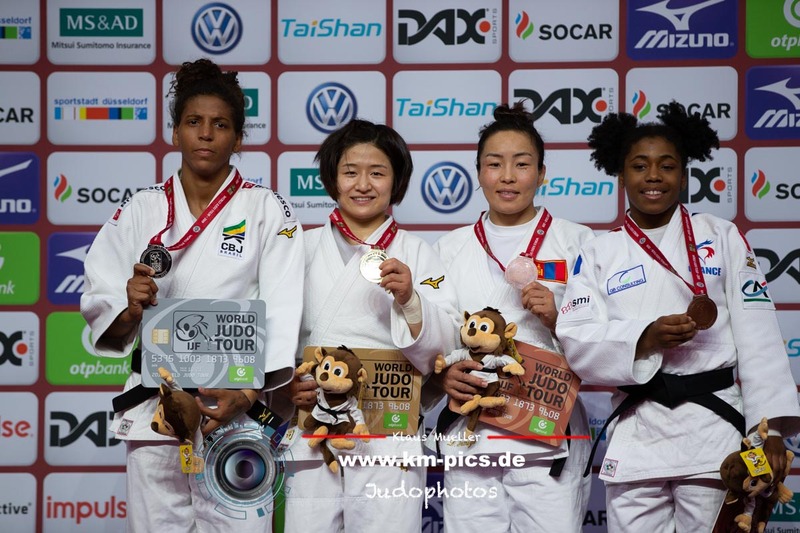 Among the seven women named are Uta Abe and Chizuru Arai, who have also secured spots in the 52-kg and 70-kg divisions, respectively, for this fall’s worlds in Baku. 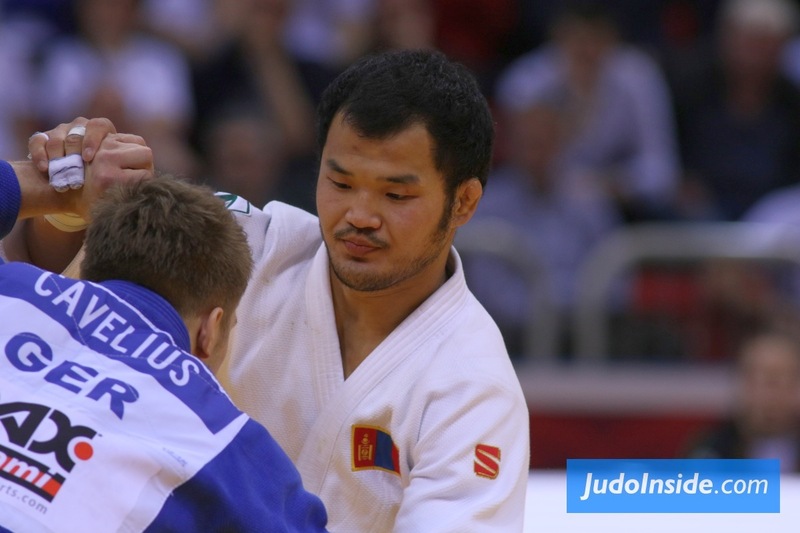 Teenager Akira Sone, who won the over 78-kg title at the recent women’s national championship, will also compete. 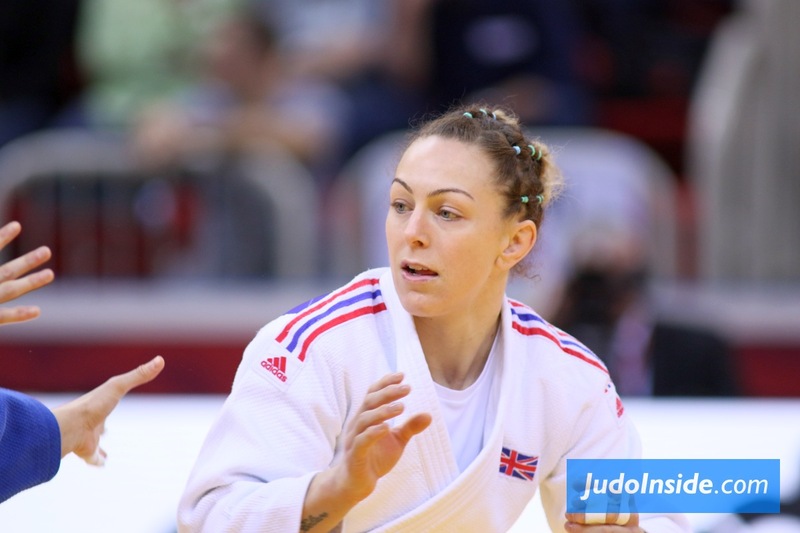 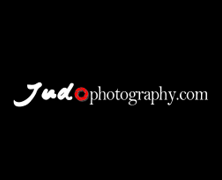 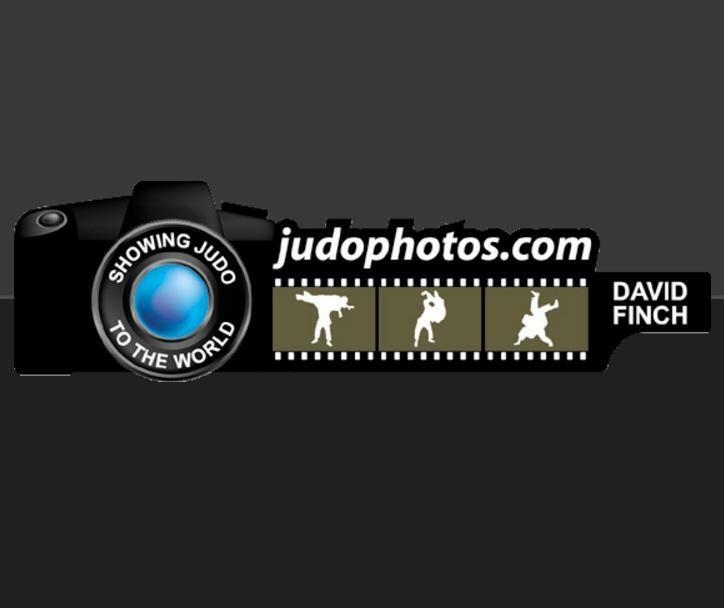 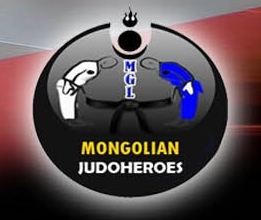 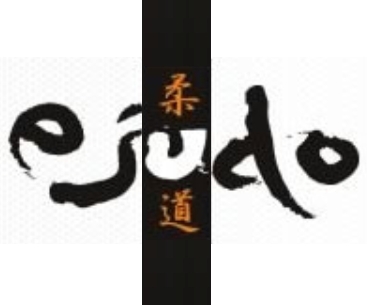 A total of 317 judoka from 41 nations will take part in the three-day Hohhot Grand Prix.